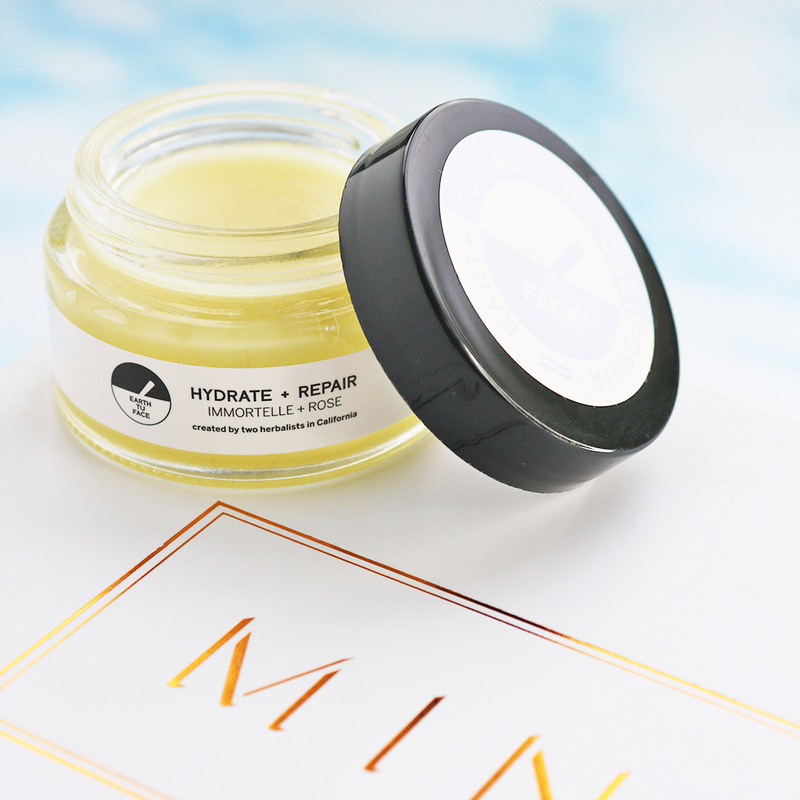 Dehydrated skin, chapped lips and a dull complexion? Winter has arrived in full force. 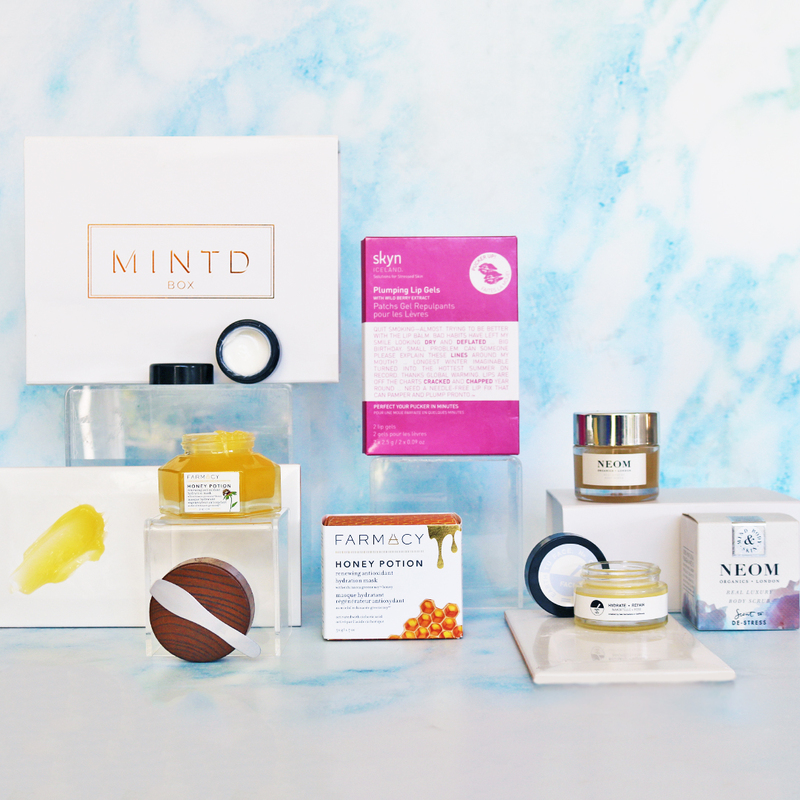 As the days get shorter and the cold air starts to bite, MINTD provides the means to ensuring that your skin is happily hydrated through these dusky winter months. Great box to combat the effects of the cold winter months on your skin. Always love the Neon collection, a treat every time. 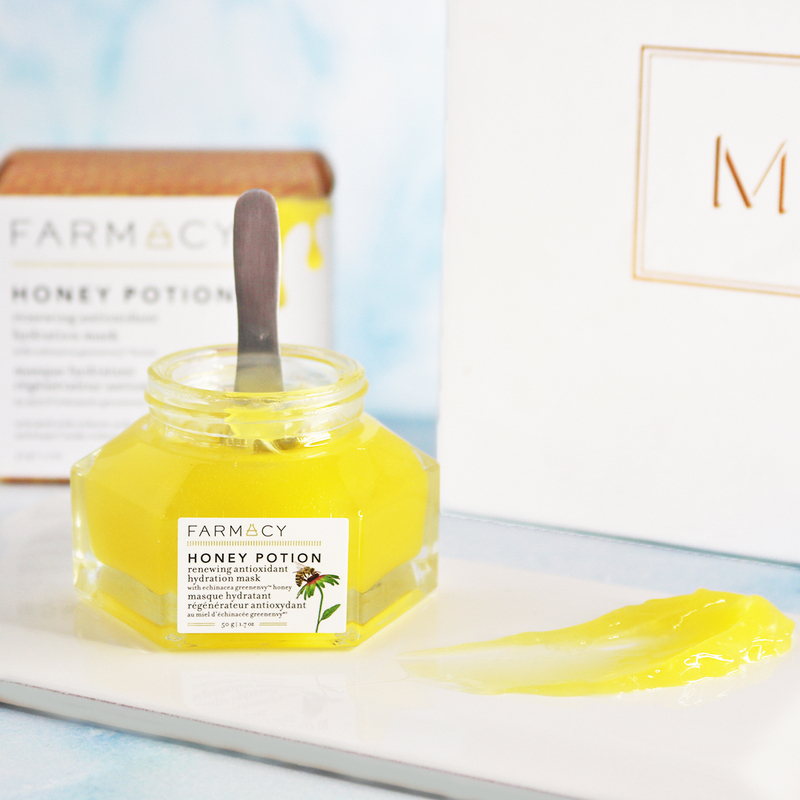 Farmacy Honey Potion Mask is a must for re hydrating your face, leaving your skin feeling so soft. this brand is becoming a favorite having already used Farmacy Honey Drop Moisturizer from a previous box. Cant wait to try both Argentum La Potion Infinie and Earth Tu Face Hydrate & Repair Balm next. Great box especially for dry skin/winter season! In love with Farmacy Honey Potion mask. very likely to repurchase it. Earth Tu Face Hydrate & Repair Balm - very hydrating balm. I've also started using it on my cuticles and it really hydrated them. Argentum La Potion Infinie - it was great to be able to try such as expensive product! I wanted to love the Farmacy mask so much as I love the honey drop moisturiser. Sadly my skin was not a fan. 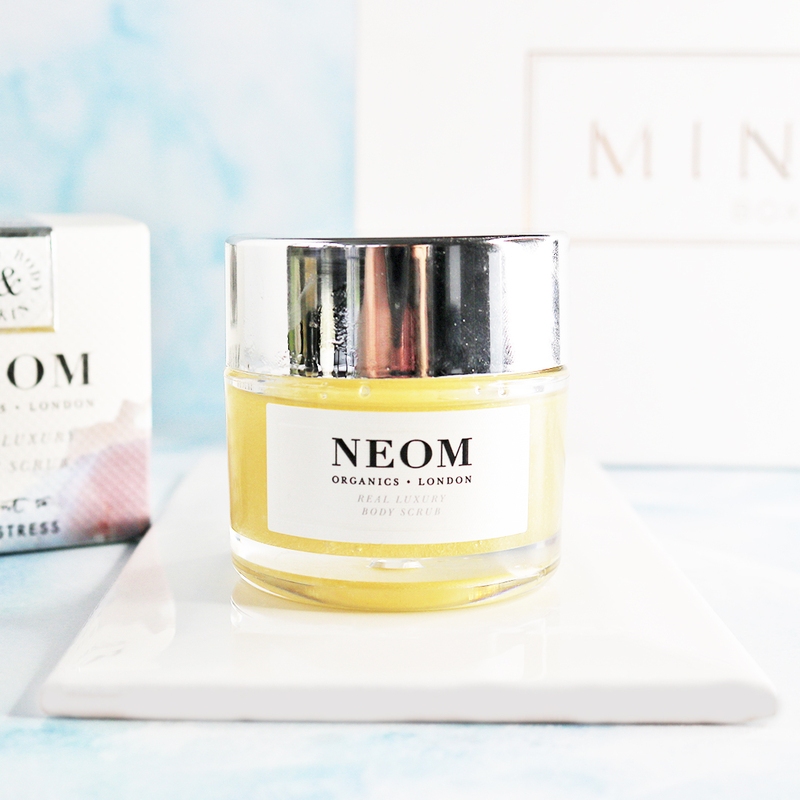 I've been using the balm for dry hands, elbows and feet - perfect follow up to the Neom scrub. The argentum moisturiser lasted amazingly well as you only need a little. This box is full of great products that really add in a boost of moisture. The honey mask is a nice treat on the cold nights as it has a nice warming sensation. I love the Earth Tu Face balm, it goes on a bit slick but absorbs so quickly into the skin, it has saved my hands this winter. 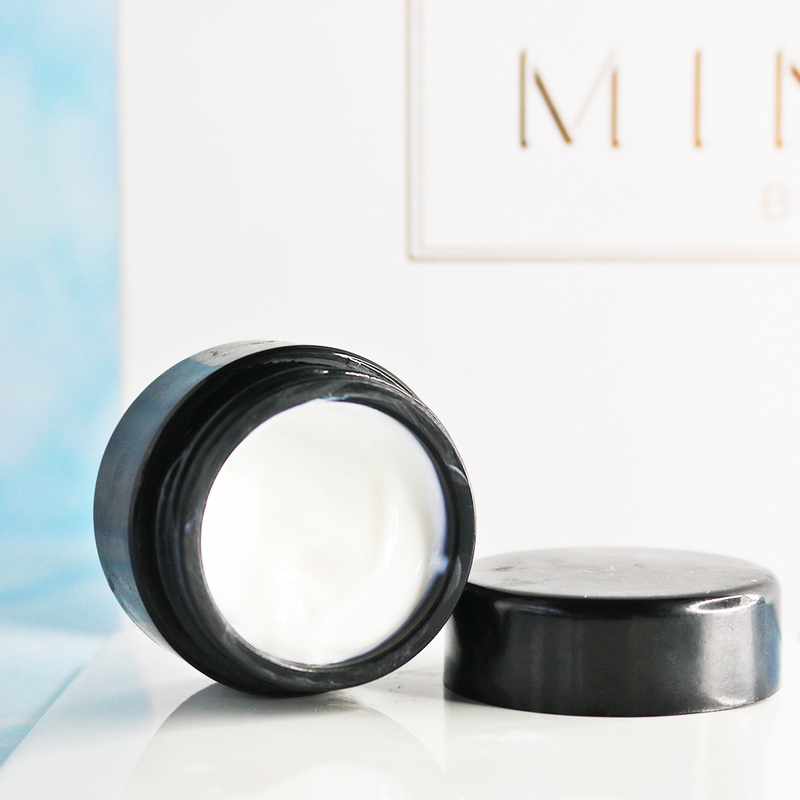 Don't be fooled by the minimal packaging of the Argentum cream, that stuff is great as an evening moisturizer. Seriously, the whole box is a wonderful treat full of great products that I would happily purchase. This box is luxurious! Every product in this box is rich from the Farmacy honey potion mask to the earth tu face balm, I felt like I was really treating myself with every product, texture and scent! !